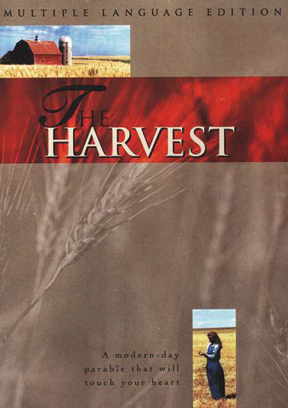 The Harvest is a dramatic and inspiring depiction of one farming family's tragic loss and the triumphant response of their community. Inspired by a true story and rich with spiritual truth - it will touch your heart - its parable will encourage your soul. Great for family nights, church groups, conferences and team building events! * Recipient of the Angel Award for Excellence In Media * Ideal for family, church, conferences and study groups!